Anna Rahman, PhD, is a research assistant professor at the Leonard Davis School of Gerontology at the University of Southern California. Her research and advocacy work focuses on improving care and quality of life for the most vulnerable older adults, including frail nursing home residents and seriously ill adults near the end of life. 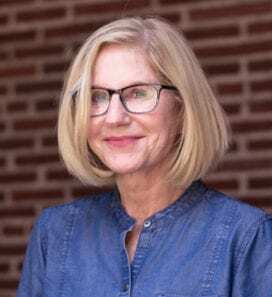 Much of her work has centered on translating evidence-based, person-centered practice into routine practice in settings across the care continuum.